Perfect for fans of Spiderman. 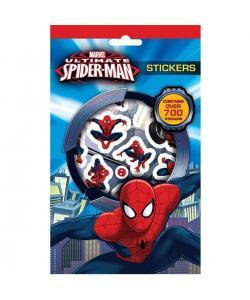 Make your gadgets stand out with these fantastic ultimate Spiderman stickers. This set contains over 700 stickers to create cool patterns for the perfect look. 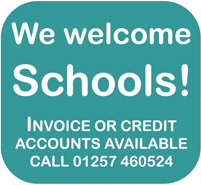 Bring your designs to life or you can even customise your books and bags. Great for all young fans of Spiderman.